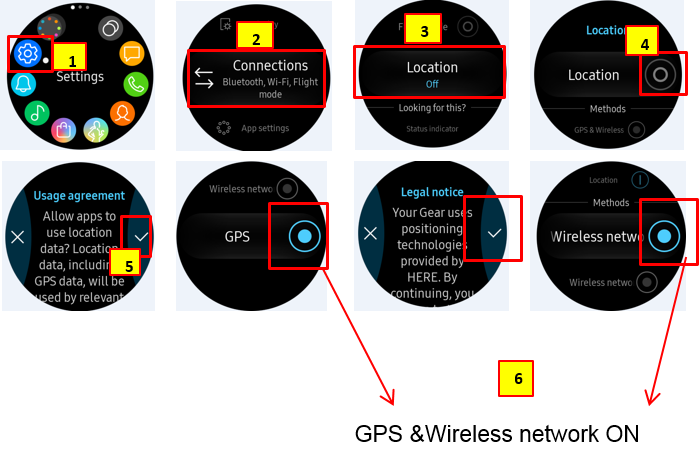 Gear Sport: How do I set the GPS on Gear Sport? Gear Sport: How do I reset the Gear sport? Gear Sport: What is the Water lock mode? Gear Sport: How do I connect the Gear to a mobile device?